Home/News/Did you know your purchases can make a difference? 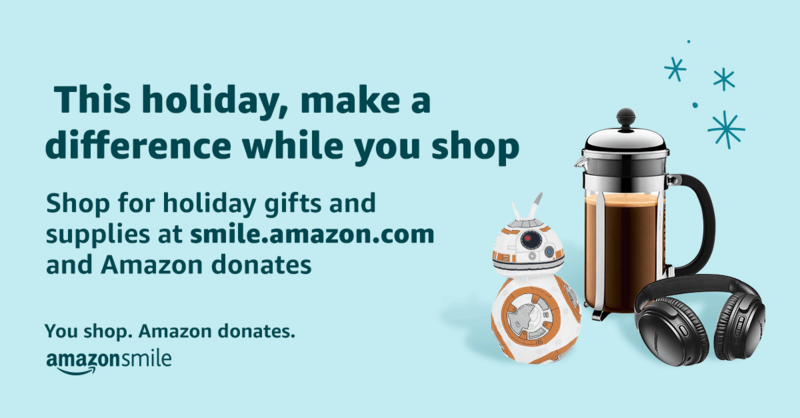 AmazonSmile donates to Life Church Calvert when you do your holiday shopping at smile.amazon.com/ch/27-4208291. AmazonSmile is a simple and automatic way for you to support Life Church Calvert every time you shop, at no cost to you. When you shop at smile.amazon.com/ch/27-4208291, you’ll find the exact same low prices, vast selection and convenient shopping experience as Amazon.com, with the added bonus that Amazon will donate a portion of the purchase price to Life Church Calvert.